Nottingham’s Premier Estate Agents, Walton & Allen, have taken property browsing to a whole new level. After joining forces with Newtonmedia.tv, Walton & Allen now have the ability to offer state-of-the-art virtual reality property viewings! Since YouTube’s announcement in 2015 that they will support virtual reality videos, the virtual reality world has grown significantly. 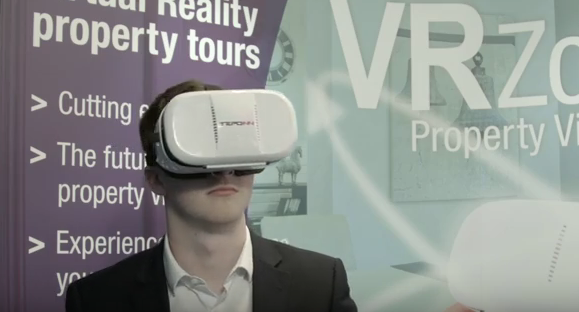 Walton & Allen are the first estate agency in the UK to bring large scale virtual reality property tours to customers, and we expect other estate agents will soon follow suit.